This photo/video of alien or humanoid like creature riding a vehicle in mars became viral and trending worldwide. 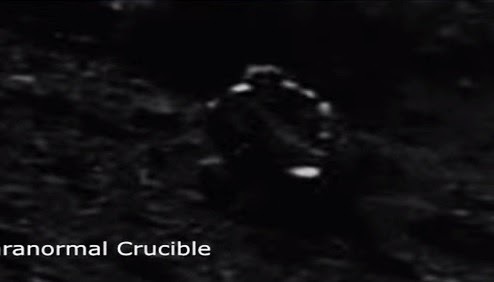 The photo which was taken in red planet Mars by the rover caught this paranormal creature. According to narrator of the video that this human like creature is riding in a vehicle wearing protective gear. The narrator also said that this may be one of the humans deployed in red planet to create an outpost and to maintain human presence in Mars decades ago.